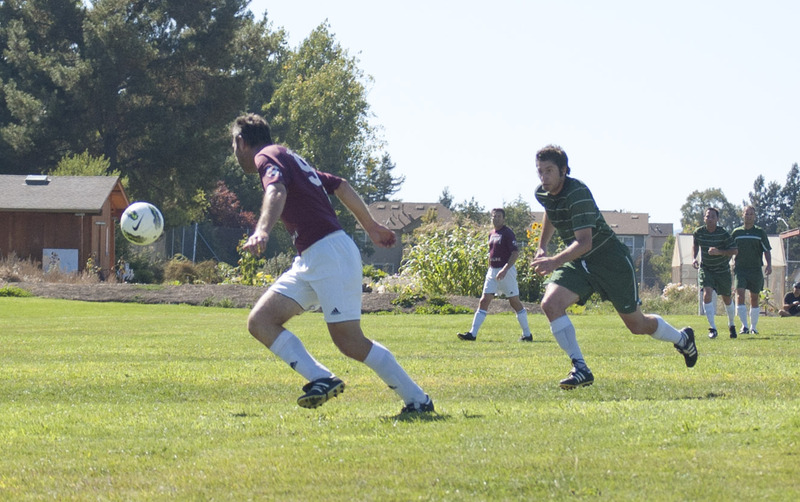 We love the North Bay Master’s Soccer League, especially their choice of photos for the website showing the Black Oaks (green) against Santos (red). The first games take place this Sunday, May 19 with the same teams back from last year. Local Boys has dominated this competition for the past three years and is the team to beat. Black Oaks play Thistle at 3 PM. Good Luck, Oaks!